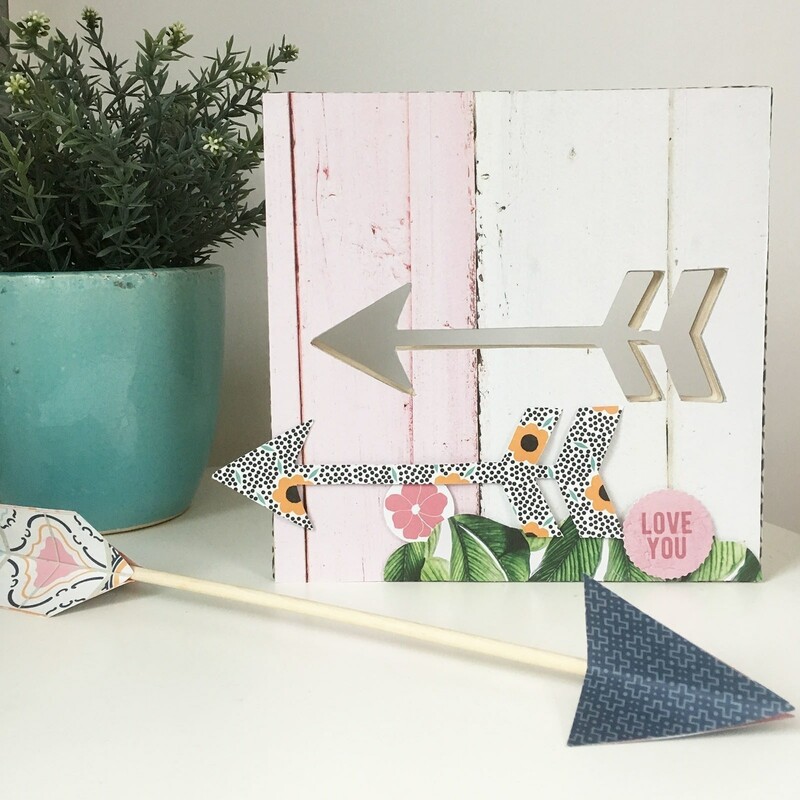 With this fun DIY project you can make your very own wooden arrow decorations, in no time at all! 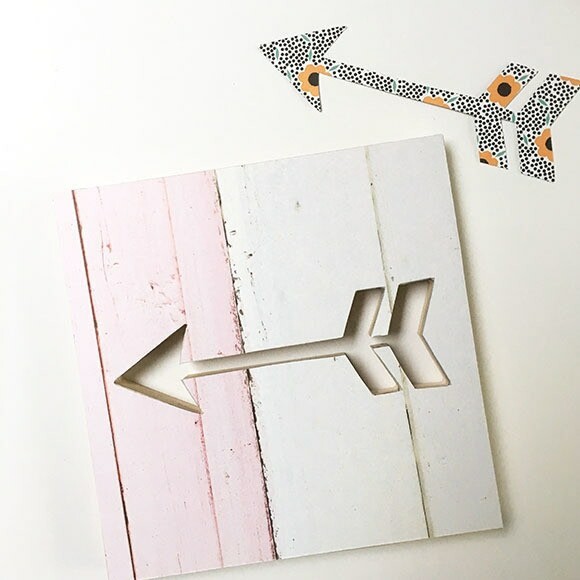 These wooden decorative arrows are fantastic items to liven up a wall. 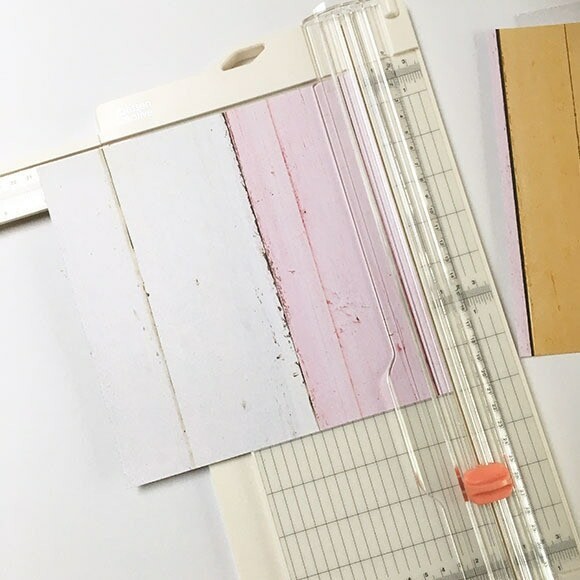 Cut a 20 x 20 cm sheet of scrapbook paper using the Vaessen Creative paper cutter. 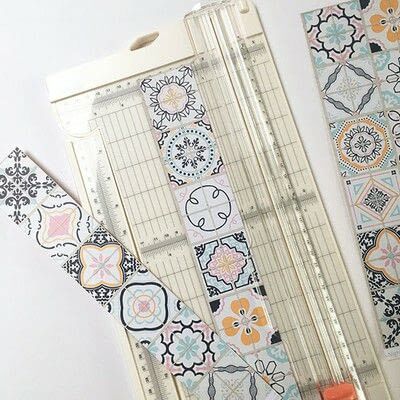 Lay the wooden symbol on the paper and trace the contours of the arrow onto the paper. 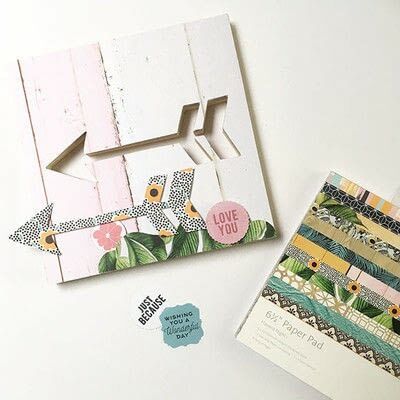 Cut out the arrow shape and tape it to the wood with double-sided tape. Decorate the wooden symbol with Kaisercraft collectables from the paper pad. Cut two strips measuring 3.2 cm in width for the arrow’s tail. 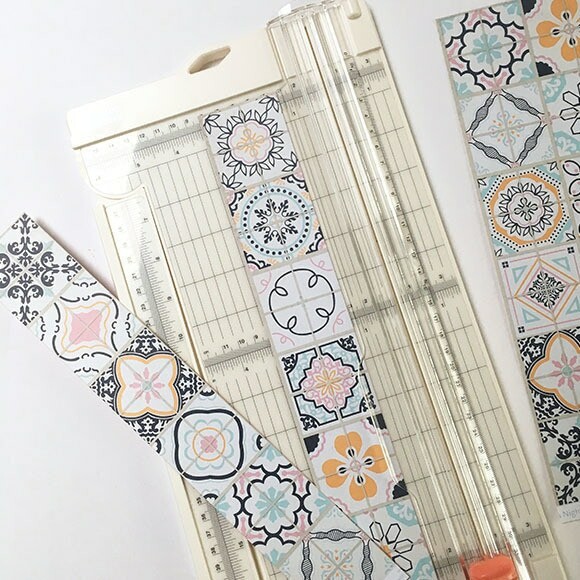 Punch holes in the strips using the Vaessen Creative banner punch. Move the paper carefully through the punch and punch the same shape once more. Fold the tails in half lengthwise and glue them together with the small wooden stick in between. 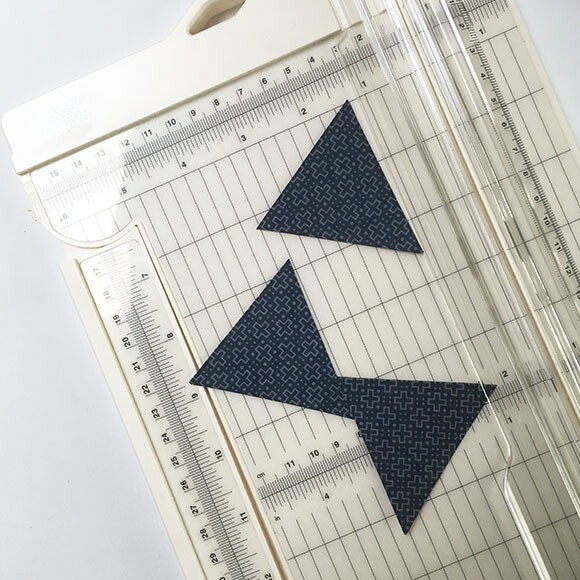 Cut triangles measuring approximately 6 cm. 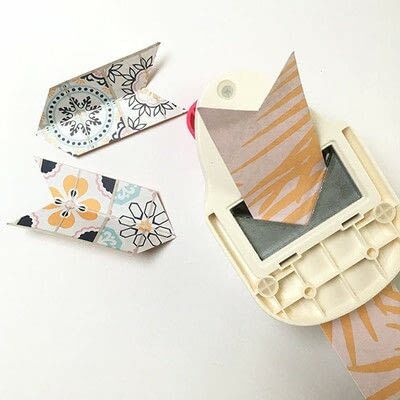 Fold the triangles and tape them together with double-sided tape. This is the arrowhead of the decorative arrow. Give the set a prominent place in your home and affix another arrow to your wall using washi tape, if you like.